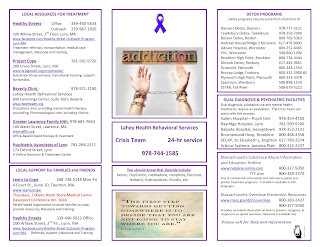 Please pass on this information about battling drug addiction. 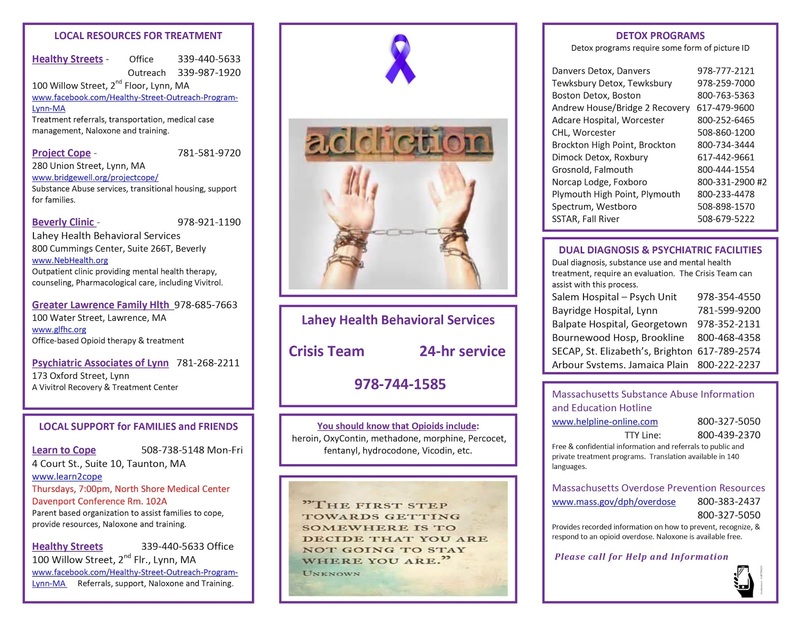 The information could help save someone's life. We're here to help our community and are taking multiple avenues to do so. 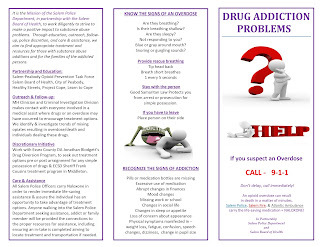 If someone you know is experiencing a drug overdose time is critical. Do not wait, call 9-1-1 immediately because seconds really do count. 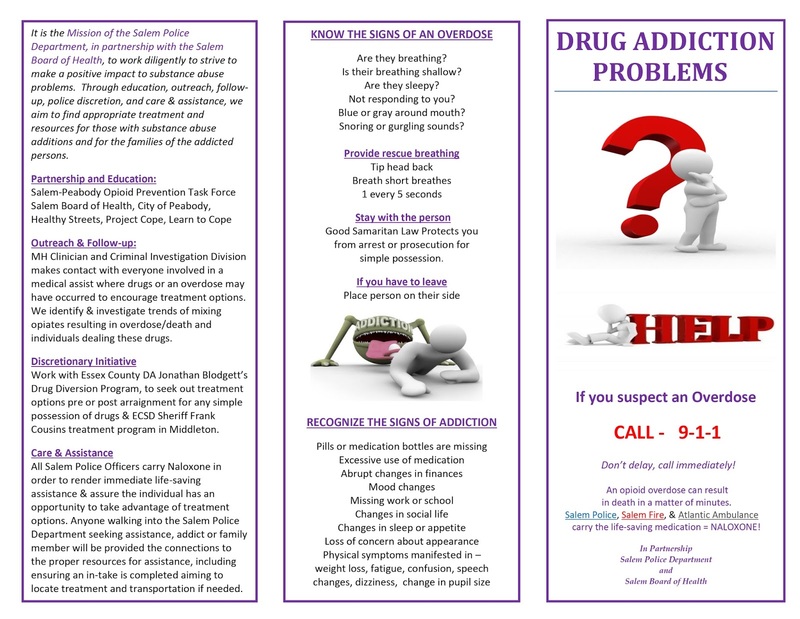 If you have information about drug activity in your neighborhood you can reach out to our Detective Division at 978-745-9700.